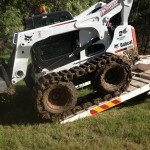 Our equipment hire range in Bendigo is perfect for a variety of land clearing jobs, tree and debris removal, earth moving and easement clearing. 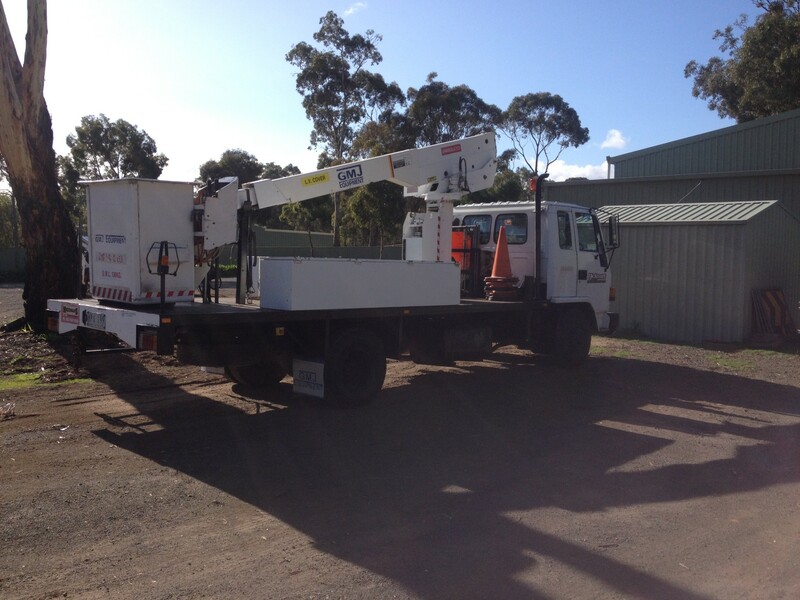 Our arborists have the following equipment available to use depending on your needs. 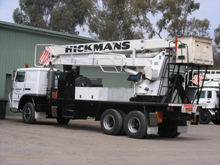 We have three 15-inch capacity wood chippers fitted with Hyn winches. 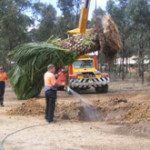 We also have several smaller wood chippers available for whole-tree chipping or small-branch chipping. 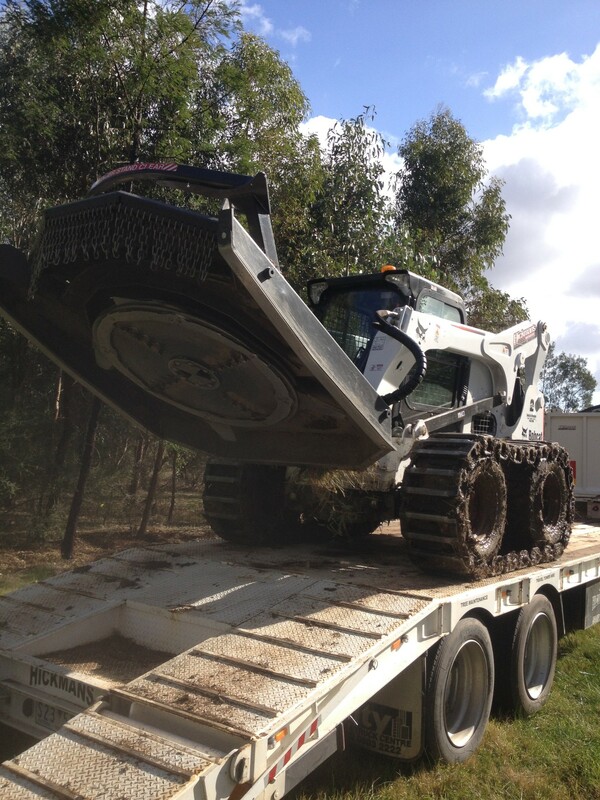 We have two bobcats available with fully-enclosed cabs and fitted with log grabs, four-in-one buckets and stump grinding attachments – ready to tackle almost any tree maintenance or removal job. 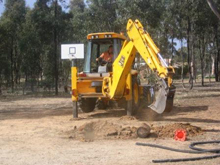 Our backhoe is a JCB four-wheel drive with four-in-one front bucket and several rear-digging buckets. 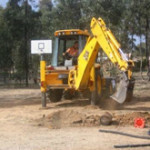 We have one of the largest towable stump grinders on the market, as well as two other regular-sized stump grinding machines. 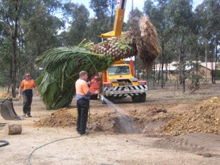 Our team has more than 34 years’ experience in stump grinding and we’re yet to come across a job we can’t tackle with our equipment. 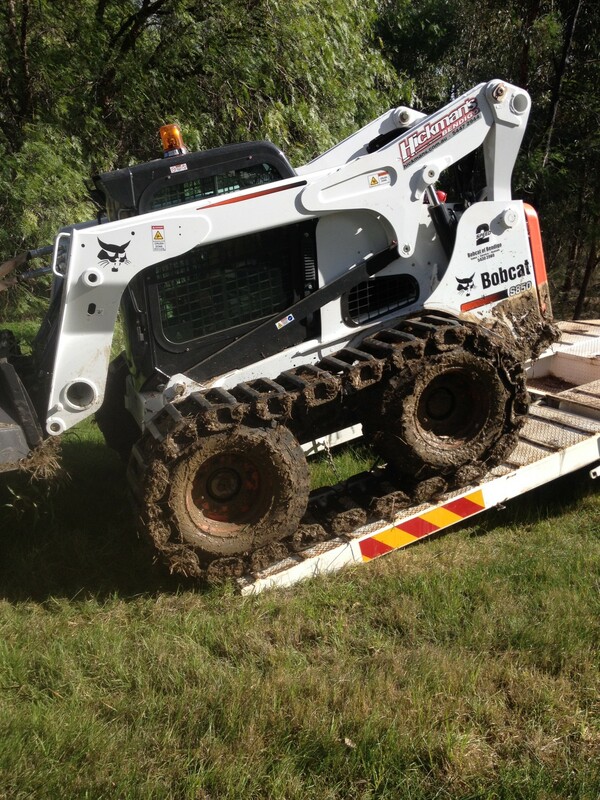 Our 14-tonne excavator is suitable for a variety of jobs, including stump removal, site leveling and earthworks. 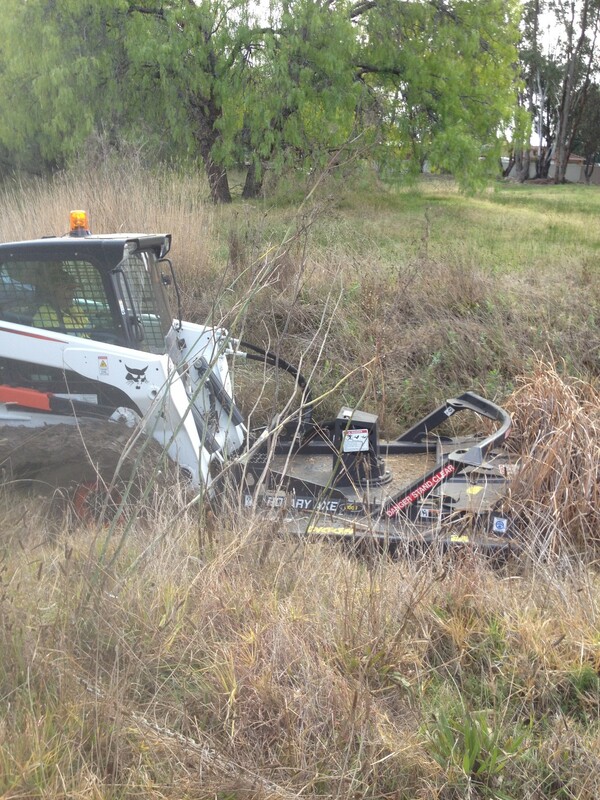 We specialise in land, road and creek easement clearing. 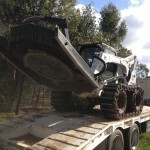 We have a 10-metre bogie tipper for hire, to help you move and distribute earth, wood chips, branches and more. 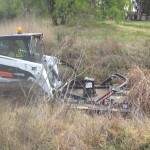 The rotary axe is the equivalent of a ‘tree mower’ and can cut through the toughest weeds and ground trees to restore and preserve the land. 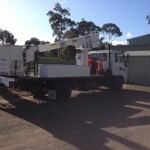 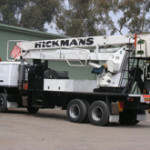 We also offer tower hire in Bendigo and surrounds, please contact us to make an enquiry.